Cancer is a generic term for a large group of diseases characterized by the growth of abnormal cells beyond their usual boundaries. Cancer is the second leading cause of death globally and is estimated to account for 9.6 million death in 2018. Bosnia and Herzegovina experiences the devastating impact that cancer places on its population too. 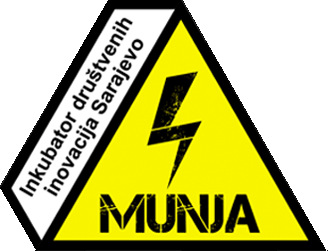 According to the WHO 20% of deaths in Bosnia and Herzegovina can be attributed to cancer, a number that is above the global average and it shows a rising trend. Higher incidence and mortality rates of cancer weigh heavily on both government and family. It is therefore vital that authorities establish and sustain comprehensive cancer control strategies such as cancer registries. Cancer Registries are centers for systematic gathering, storing, analyzing, interpretation, and presentation of data on cancer incidence and survival of cancer patients. Registries play a critical role in cancer surveillance, which tells us where we are in the efforts to reduce the cancer burden. The importance of cancer registries lies in the fact that they collect accurate and complete cancer data that can be used for cancer control and epidemiological research, public health program planning, and patient care improvement. – Vesna Zadnik, MD, PHD – Director of one of the oldest population – based cancer registries in Europe “The Cancer Registry of Republic of Slovenia”, Mrs Zadnik carries out detail epidemiology analysis in elucidate a certain condition and keeps the general and the political public informed. – Mario Šekerija, MD, PHD – Epidemiologist Head of Croatian National Cancer Registry and also a leader of a iPAAC (Innovative Partnership for Action Against Cancer) work packages. More panellists will be announced soon. 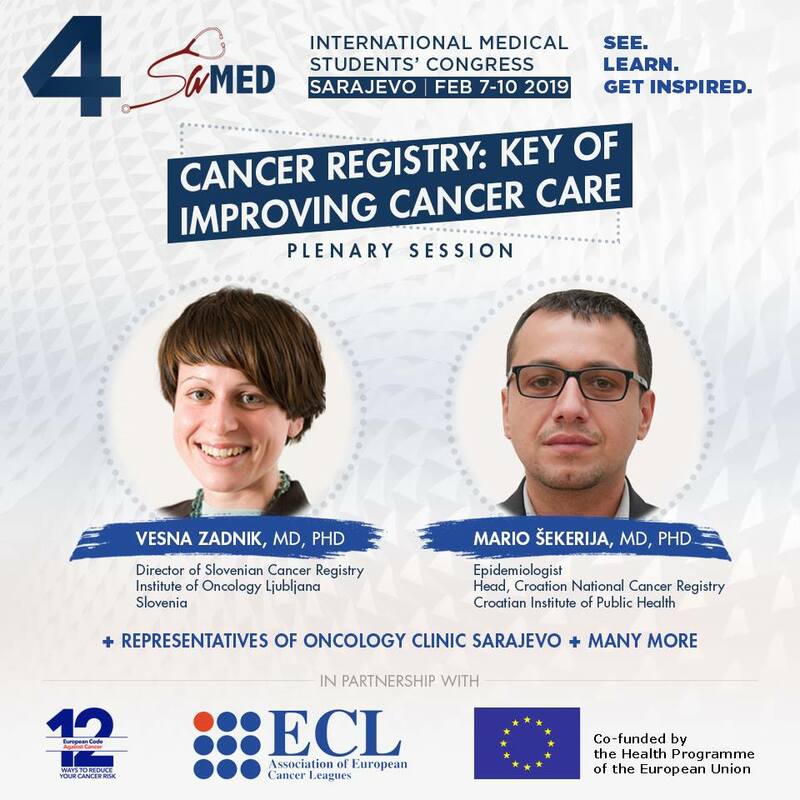 We hope our session is going to be one of the first steps in establishing Cancer Registry in Bosnia and Herzegovina! « Pokrećem biznis, kako da ga registrujem – SP ILI DOO?